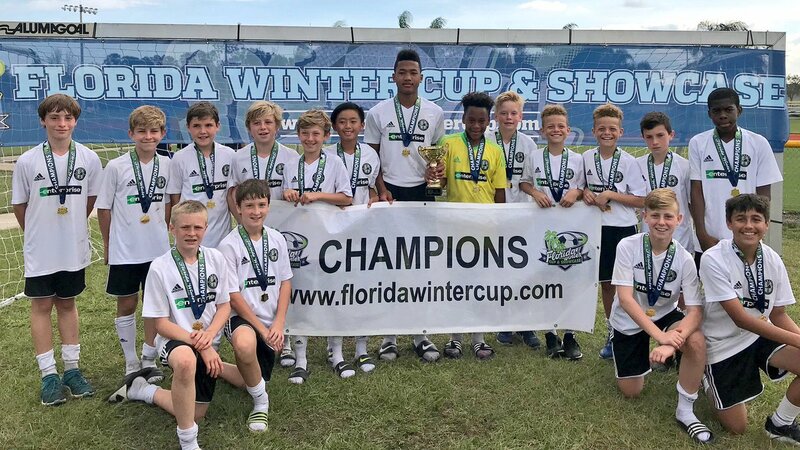 Legacy Travels To The Florida Winter Cup! 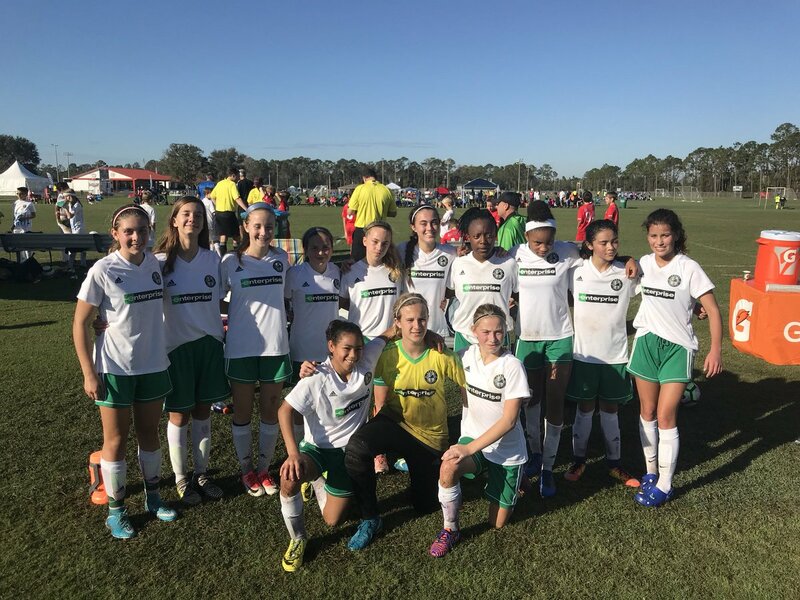 The 04 and 05 CCL boys and girls went to Palm Coast, Florida for the Florida Winter Cup last weekend and all four teams played great and had a great experience as well. 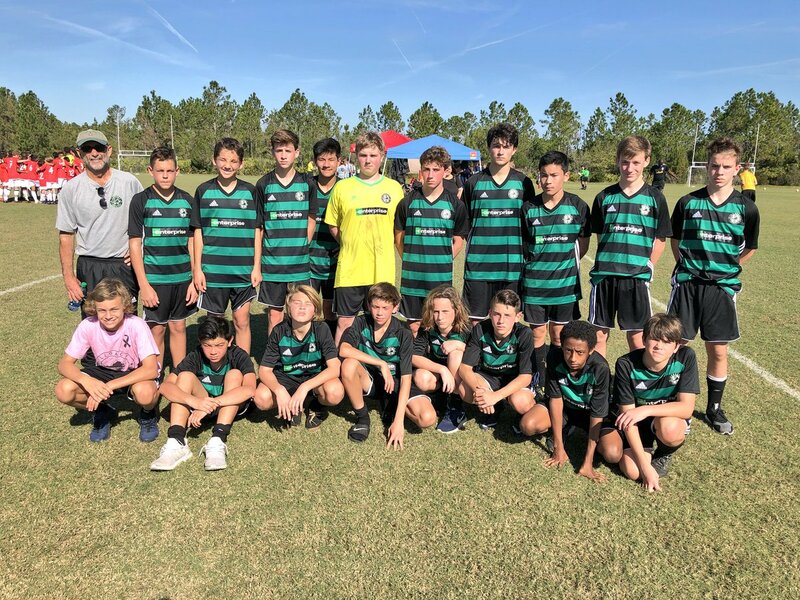 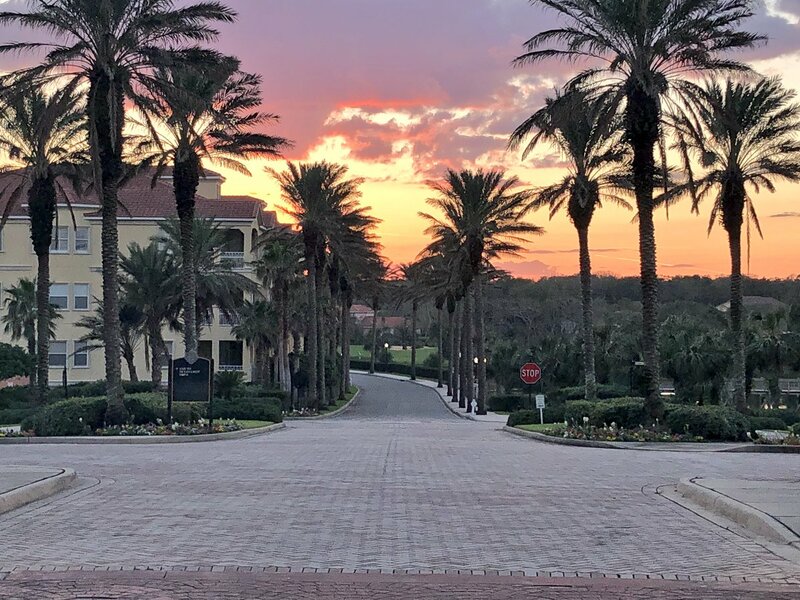 To go along with the excellent tournament the players bonded around a stay at the incredible Hammock Beach Resort, the kids had access to four pools, indoors and outdoors, a water slide, lazy river, mini-golf, ping-pong and foosball among other things. 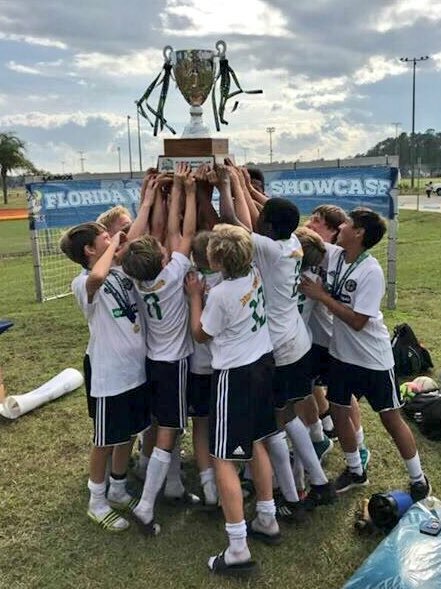 Needless to say the kids had a blast off the field and despite all of these great distractions still managed to perform extremely well at a tough event.